CCTV provides you with both a strong visual deterrent and also the ability to look back at any incidents that may have occurred, giving you hard evidence to the authorities should you suffer a break in or be the victim of a crime. 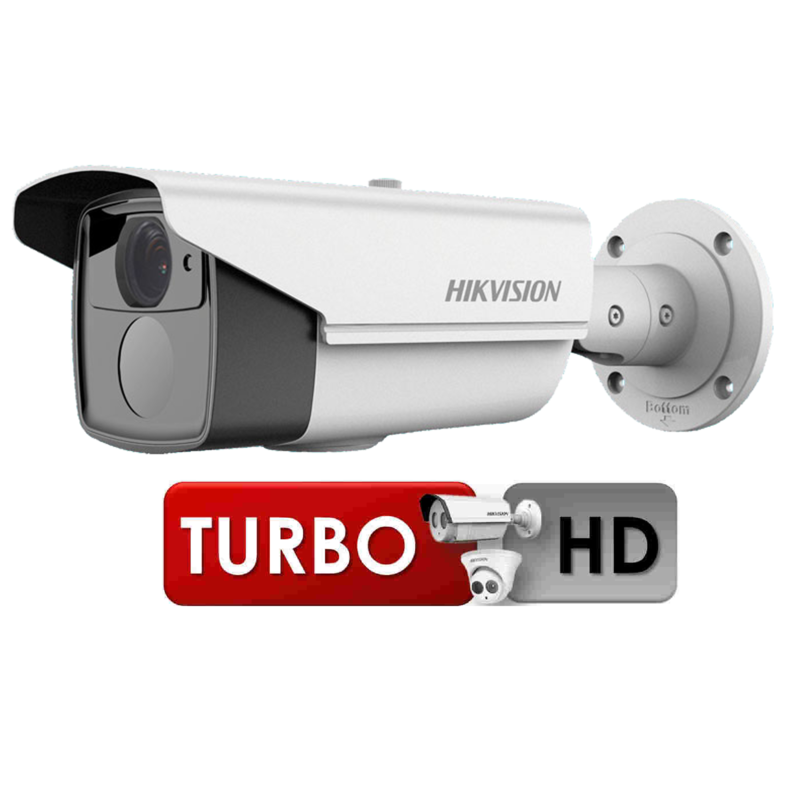 We provide full HD CCTV systems from the worlds leading manufacturers and can also provide services for customers with existing analogue systems. As well as installing new CCTV systems, we also provide a maintenance service either on an adhoc basis or via a scheduled maintenance plan. Intruder Alarms provide possibly the best visual deterrent available to prevent break ins at either your home or place of work. 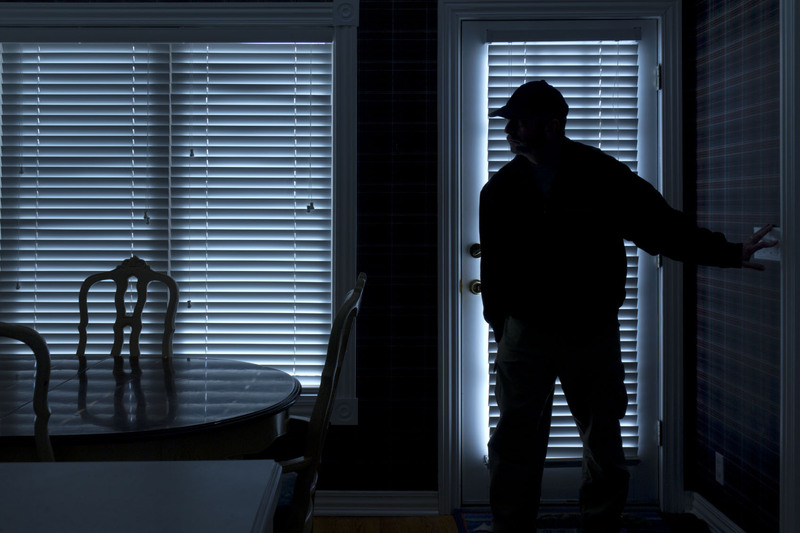 Research suggests that having a highly visible burglar alarm, means you are over 90% less likely to suffer a break in. LPS Electrical provide both wired and wireless alarm systems, that are controllable via a mobile app for added ease of use, no more forgetting to arm your system as you can do so and monitor it wherever you are in the world! 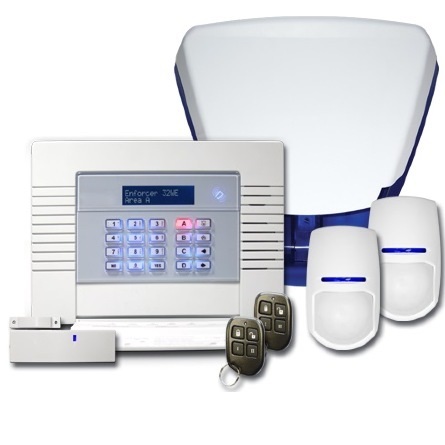 An access control system allows you to control who has access to your premises. 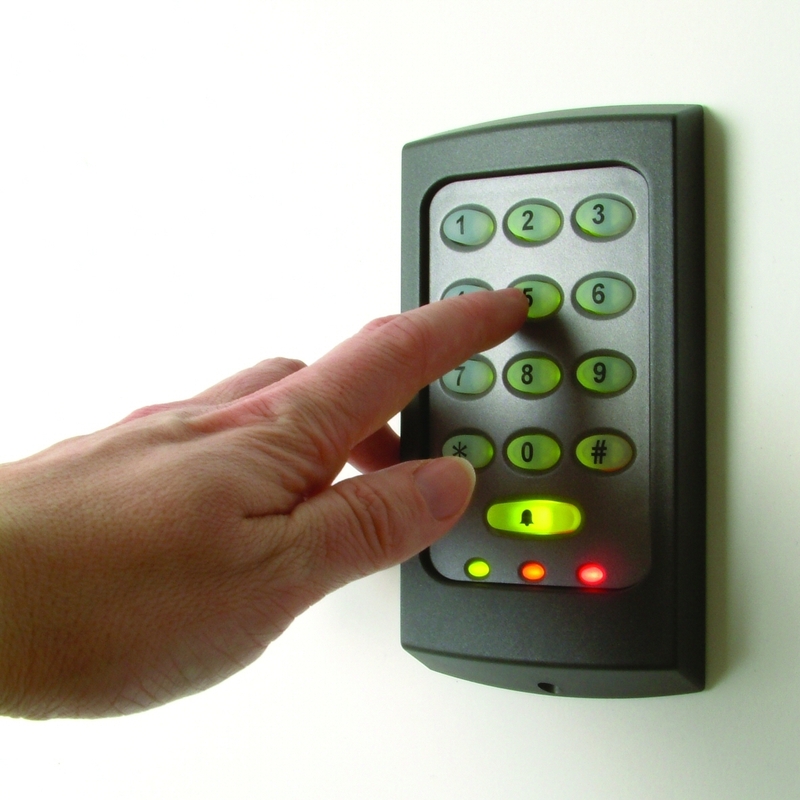 Access control systems can operate doors, gates and barriers and are available in various installations such as telephone and video entry systems or computer-controlled systems operated by magnetic cards or proximity readers. These security systems can be installed in a variety of premises including offices, factories and industrial sites, schools and colleges, hospitals, hotels and care homes. LPS Electrical install and maintain a wide range of access control systems to suit your specific site and provide a safer and more secure environment for you and your employees.